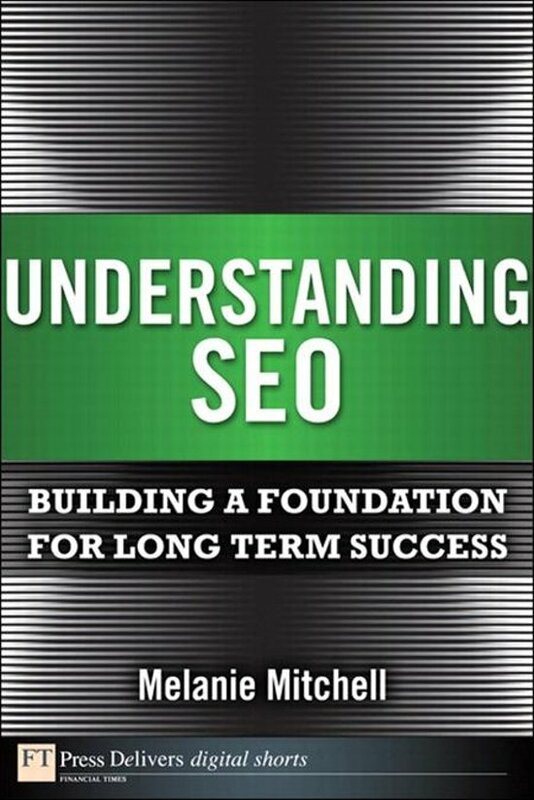 Understanding SEO: Building a Foundation for Long Term Success, leading practitioner Melanie Mitchell completely demystifies SEO, showing you how to grab value from "low hanging fruit," and start optimizing everything from pages, text, and keywords to images – even your page's underlying HTML code. Mitchell shows how to craft a strategy that reflects your specific goals for attracting qualified traffic. 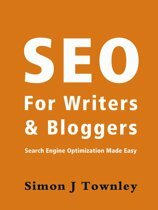 You'll learn how to go beyond mere rankings to measure everything from the quality of visitor engagement to sales conversions; how to structure sites that are friendlier to both searchers and search engines; how to earn the honest external links that search engine algorithms love; and a whole lot more. 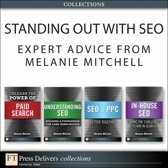 Along the way, Mitchell explains all the concepts and terms you need to understand, so you can do it yourself, or work successfully with SEO specialists. 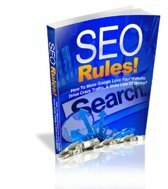 If you're responsible for attracting more and better web traffic, this is the simple, usable, up-to-date SEO introduction you've been looking for!